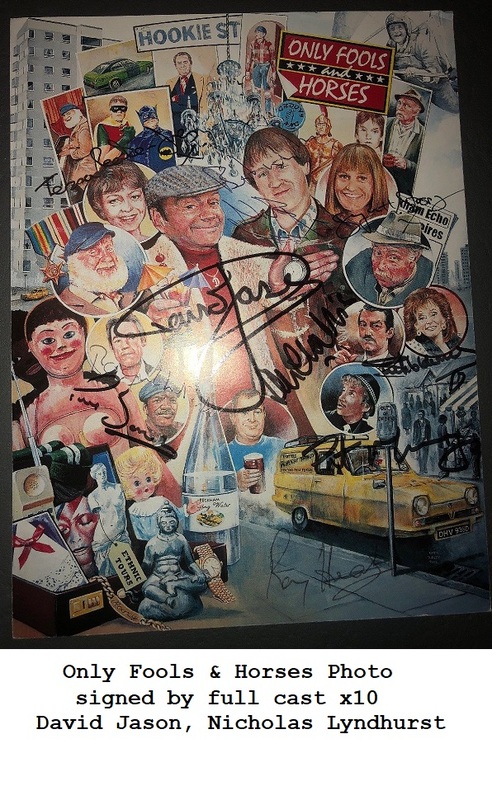 Rare cast signed photo of all the main characters from Only Fools and Horses. Stunning collectors item showing many highlights of the TV Series. In fine condition. Size 8" x 10". Roger Lloyd-Pack (Trig) and Heather (barman) are sadly no longer with us. David Jason only signs for charity and private signings now. 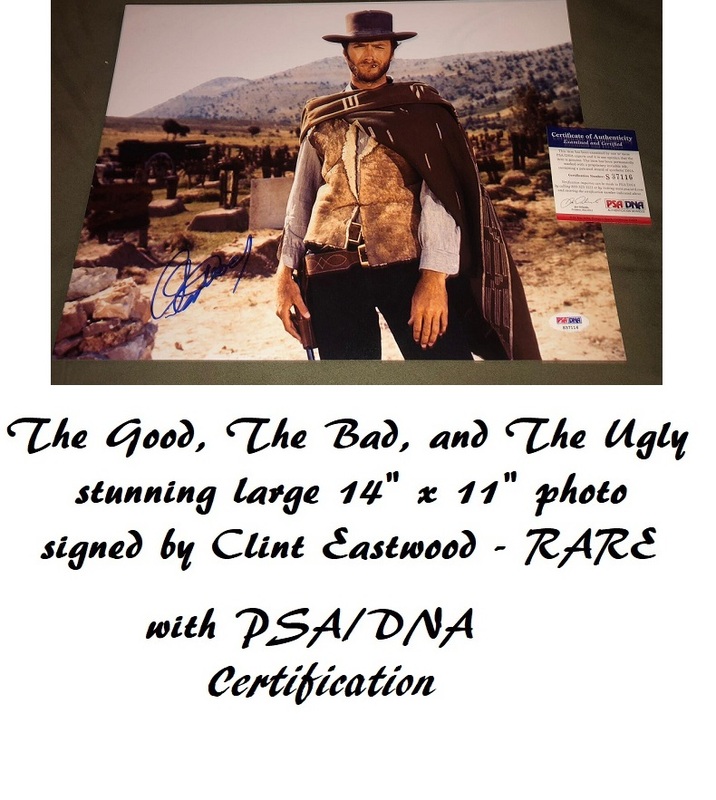 Incredibly rare to get all these autographs on one photo !!! Obtained from the Official OFAH Fan Club, along with their COA.